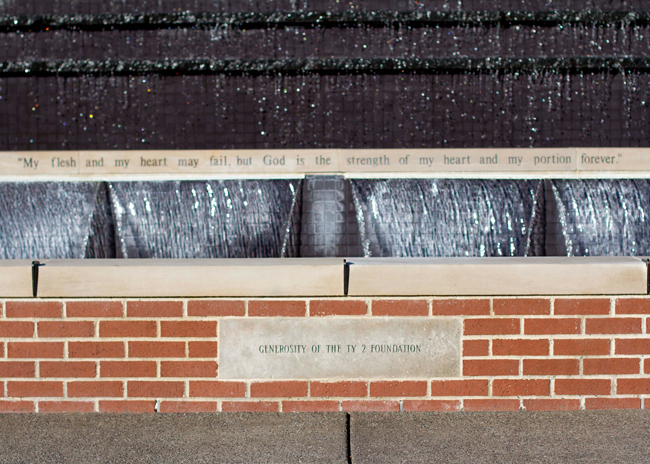 The Ty2 Foundation was able to donate to complete a beautiful fountain in the middle of Lipscomb University’s campus. The fountain is symmetrical with one side built to be used as a baptistery. There have been many baptisms in the waters of the fountain since it opened in June, 2013. In fact, Lipscomb University is Ty and Nancy’s alma mater. They were engaged very near the sight of the fountain! 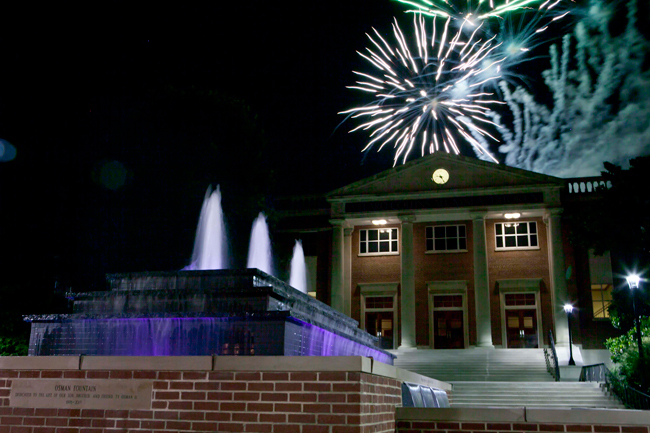 We hope you will be able to go by the campus and see the fountain. 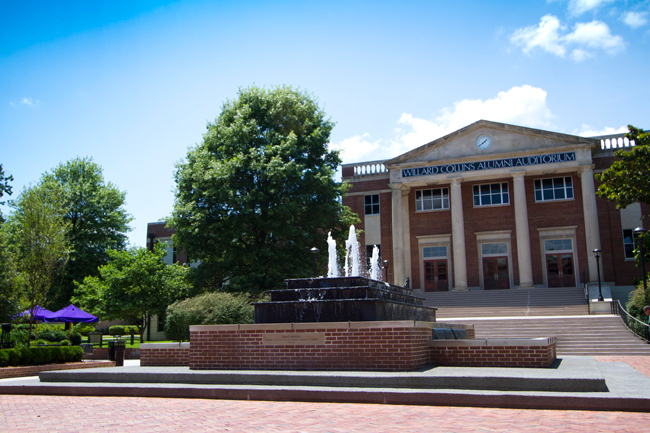 It is a stunning focal point in the center of Lipscomb University’s campus.